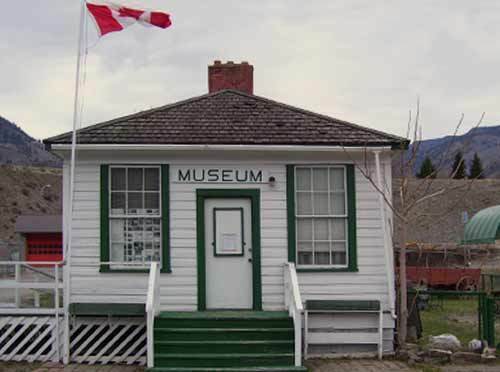 The Keremeos Museum building was originally a BC Provincial Police office and jail located in Keremeos Center, which was approximately three kilometres north of the present village. Two men named Irwin and Day built it in 1907. The major amount of the museum inventory was collected between 1973 and 1975. The official opening of the museum was held on the 7th of October 1973. Mr. W.B. Stewart, the oldest living BC Policeman had the honour of cutting the ribbon. Constable Stewart served in Keremeos from 1934 to 1945.